As a smart seller, you’ll want your home in tip-top shape — but you don’t want to eat into your profits by overspending on home improvements. You won’t be around to enjoy them anyway. 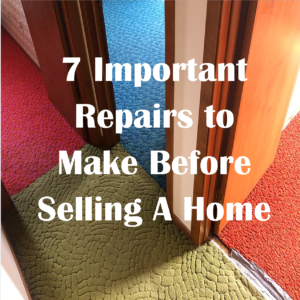 The key is to focus on the most important repairs to make before selling a house to ensure every dollar you spend supports a higher asking price. “Smaller and less expensive updates in combination with good staging will have a great return,” says Colorado Springs agent Susanna Haynie. But how do you know what things to do before putting your house on the market? Prioritize these updates — and consider letting the rest go. Scratched-up wood flooring; ratty, outdated carpeting; and tired linoleum make your home feel sad. Buyers might take one step inside and scratch the property from their list. Want to know how to increase the value of your home? Install new flooring. Consider swapping any old flooring for new hardwood. This project costs more at around $5,500, but you could recoup more than 90% of that at resale. If that’s not in the budget, any flooring update makes an enormous difference. You’ve learned to live with the results of a long-fixed plumbing snafu, but for buyers, a water stain suggests there could be a dozen pesky problems hidden beneath the surface. That’s why this is one of the things to do before putting your house on the market. “No buyer wants to buy a money pit,” says Haynie. First, make sure the problem is fixed: Bring in a plumber to look for leaky piping or poor yard drainage if your basement is damp. Diverting rainwater from your foundation may cost as little as $800, and repairing a leaking pipe costs approximately $300. As for the repair work, replacing a water-stained ceiling runs about $670, and drywall costs around $1.50 per square foot. All are cheaper than a lost sale. So super inexpensive — and even DIY-able. You can purchase a window screen frame repair kit from a home improvement store for $10 to $15. Considering the simplicity of this repair, making the fix is always worth it — and so are other small but highly visible issues. When you’re debating how to increase the value of your home, nix any small problems, snags, or ugly spots that might make buyers scrunch up their brows. Is your grout yellowing or cracked? Buyers will notice. New grout, on the other hand, can make old floors look like they came straight from the showroom. “The best return-on-investment projects before selling a home involve making a home look like new,” says Malibu, Calif.-based agent Shelton Wilder. She recently sold a home above asking price after a complete re-grout. This is another small fix with a big impact: Simple bathroom re-grouting may cost just $1 to $2 per square foot, increasing to $10 per square foot for more complicated jobs. And if you’re handy, you can save even more DIY-ing it. Nothing says, “This one’s gonna take some work” like a brown, patchy, weedy lawn. Fixing the problem doesn’t cost a ton of money — and you’ll get it all back (and then some!) once you sell. Hiring a lawn care service to apply fertilizer and weed control will cost about $375. Once you sell the home, that comparatively cheap fix could recoup $1,000. That’s an unbeatable 267% return on investment. Did your (sort of) darling kitten scratch your bedroom door? Fix the damage before listing your home. Otherwise, buyers may consider the scuffs a canary in the coal mine. ”If you have pet damage, buyers will [then] look for pet stains on the floor,” says Haynie. Refinishing a door costs between $100 and $215 (or less, if you’re willing to DIY). Replacing pet-damaged carpeting or hardwood may be a bigger job than buffing out some scuffs — but it’s worth the cash. A full kitchen renovation is rarely worth it when it comes time to sell — even though buyers love a fresh look. “Kitchens are still one of the most important features for buyers,” says Haynie. The problem is, this $65,000 upgrade isn’t something that buyers will pay you back for. Sellers recoup about 62% of a full-on kitchen renovation. If you’re updating the space just for your sale, focus on low-cost, high-impact projects instead. If you are wondering about YOUR home, give Tim a call. We can expertly guide you with our knowledge of the Tahoe housing market trends as to what will (and what WON’T) assist in the sale of your beautiful Tahoe home. 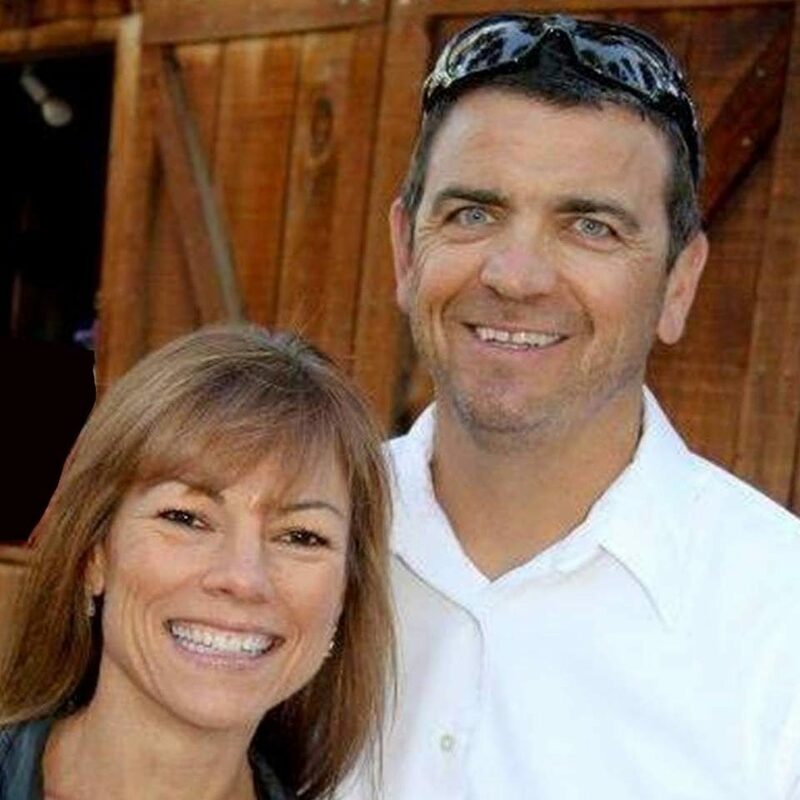 "When my wife and I decided to explore the possibility of buying a second home in The Tahoe Basin we had very specific ideas about what was important to... continued"
We will do everything we can to help you understand all you need to know about the home buying process. Not all real estate licensees are the same; We are committed to treat all parties to a transaction honestly. We subscribe to a strict Code of Ethics and maintain a higher level of knowledge of the process of buying and selling real estate.